Please include,gallery name and image number.Please make sure your order is correct before finalizing your purchase. 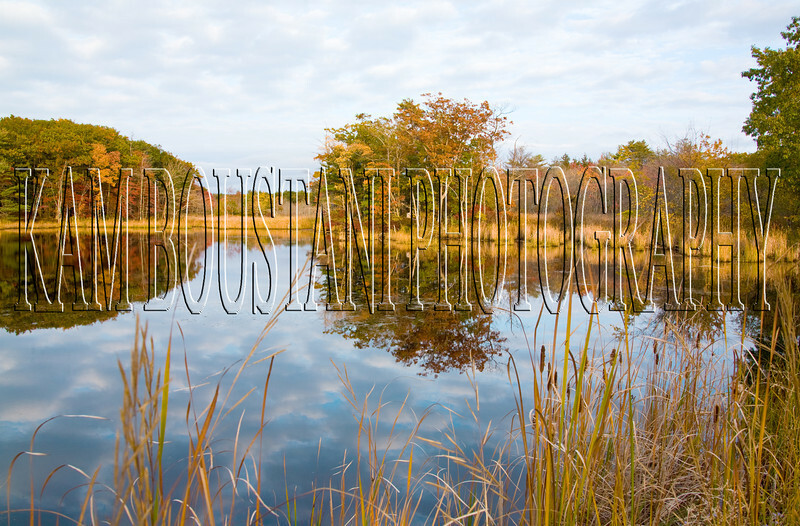 Watermark and logo,will not appear across purchased images. My signature will be on the lower right corner of the image. Frame not included.If you like an image converted to Black and White,just ask.